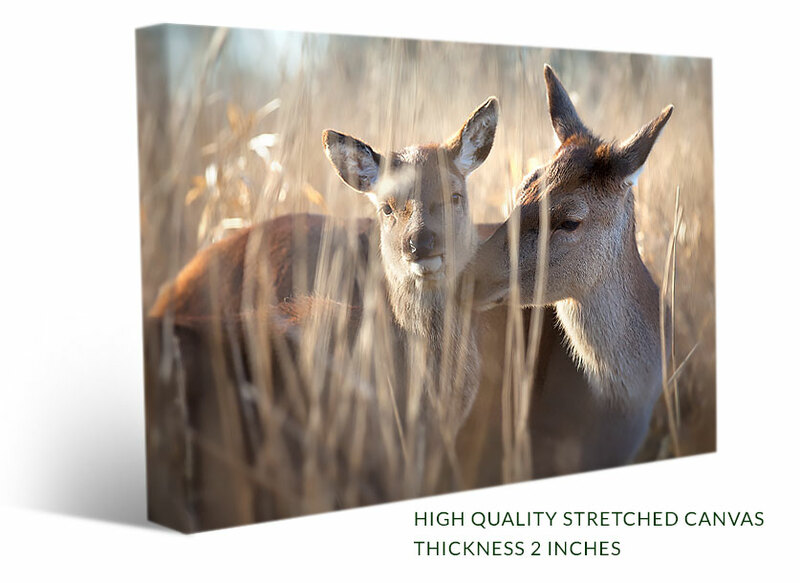 This wildlife canvas print shows the tender love of a doe for it’s frightened calf. 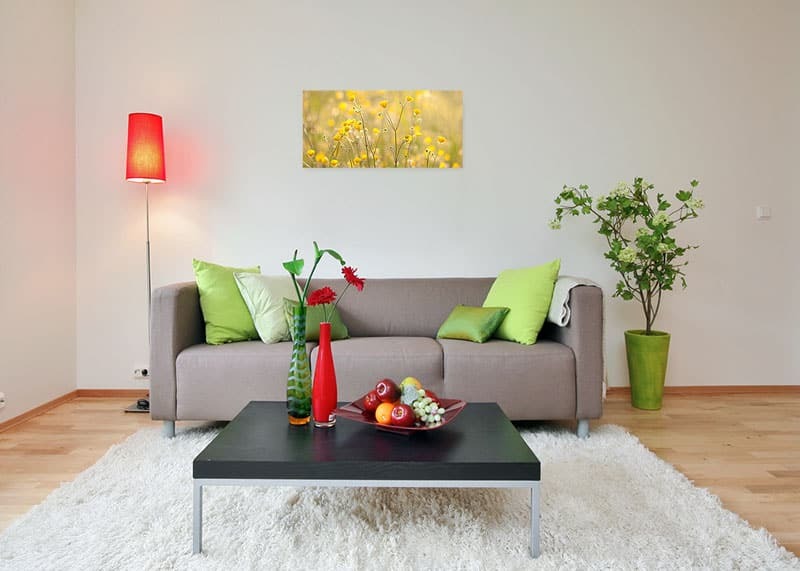 It shows the beauty of emotion and care that animals have for each other. 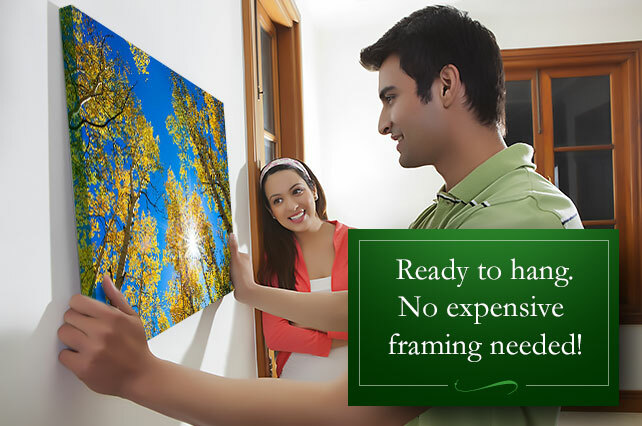 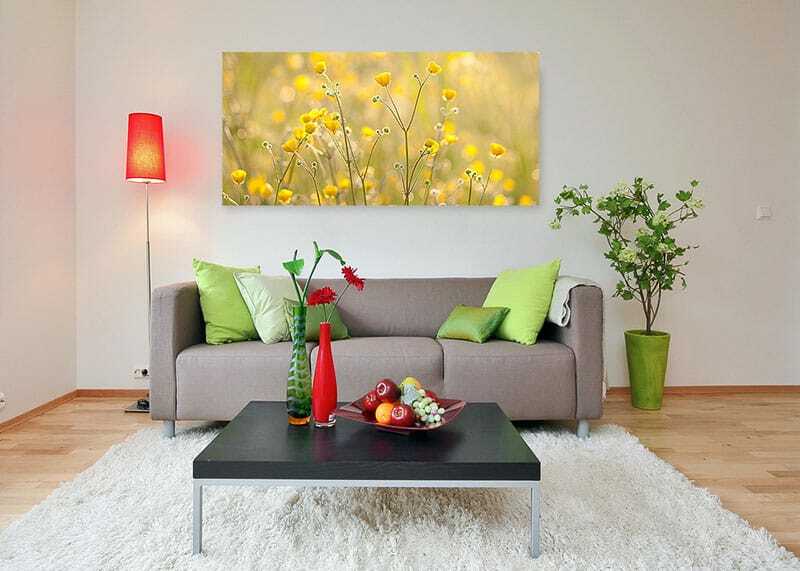 Bring paradise into your home with this stunning wildlife canvas print. 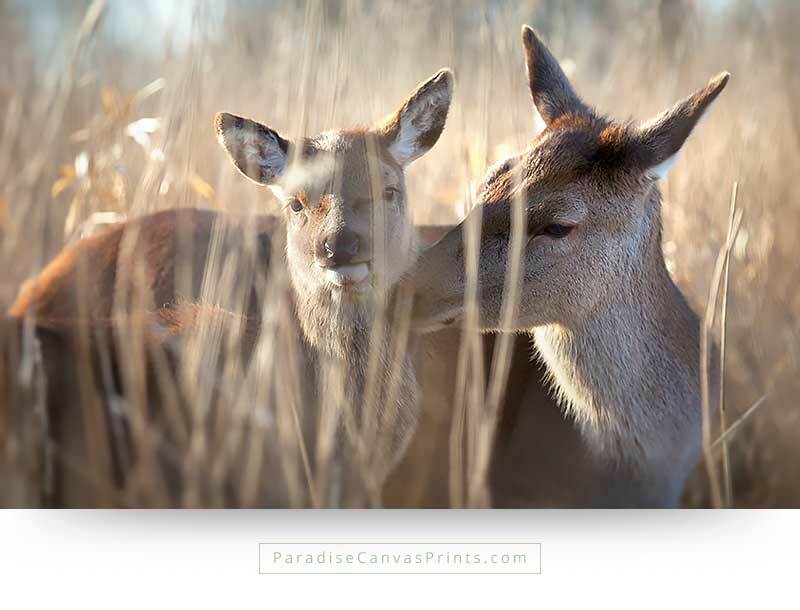 Bring paradise into your home with this Wildlife Canvas Print!